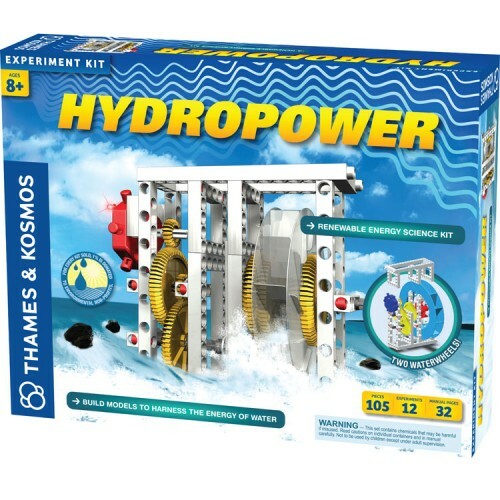 Your young scientist can learn about the sources of energy, and will even be able to create a fully functional hydroelectric power station as they experiment with Hydropower Science! 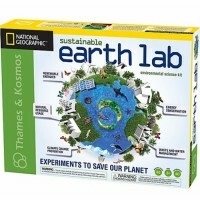 Whether they are wading in the ocean, or playing in the pool, your children are surrounded by water. 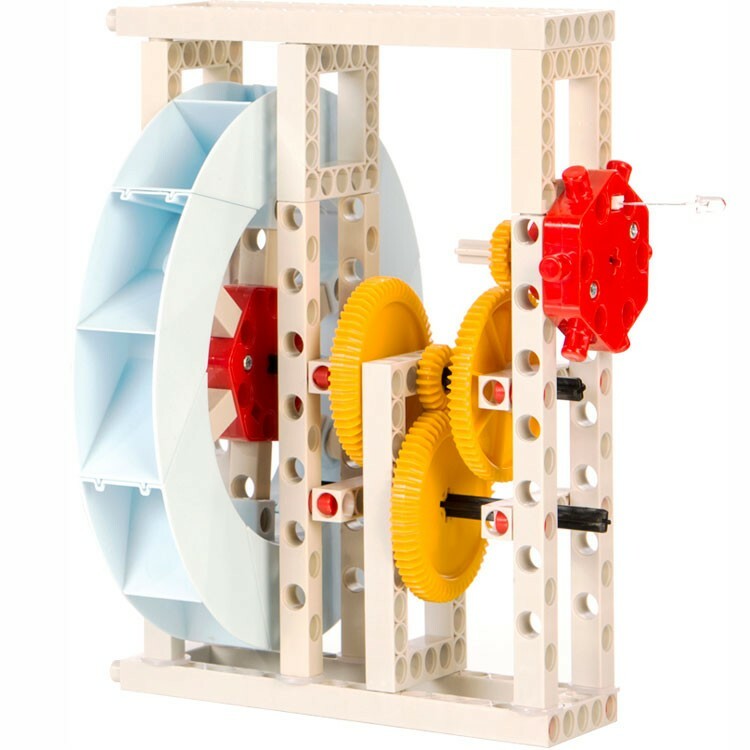 What they don't realize is that water is not only used consumption and recreation, but it has been used for hundreds of years in watermills, and can be used to generate electricity in power plants and hydroelectric dams, both which are of major use on our planet! 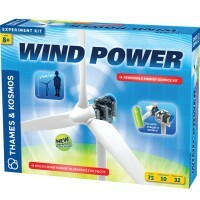 With Thames & Kosmos Hydropower Energy Science Kit, your older child can construct their very own sawmill, hammer mill, and waterwheel, on which they will be able to perform various types of critical reasoning, scientific, comprehensive, and experimental skill enhancing experiments. 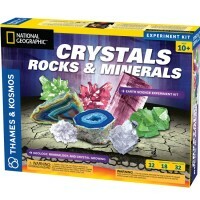 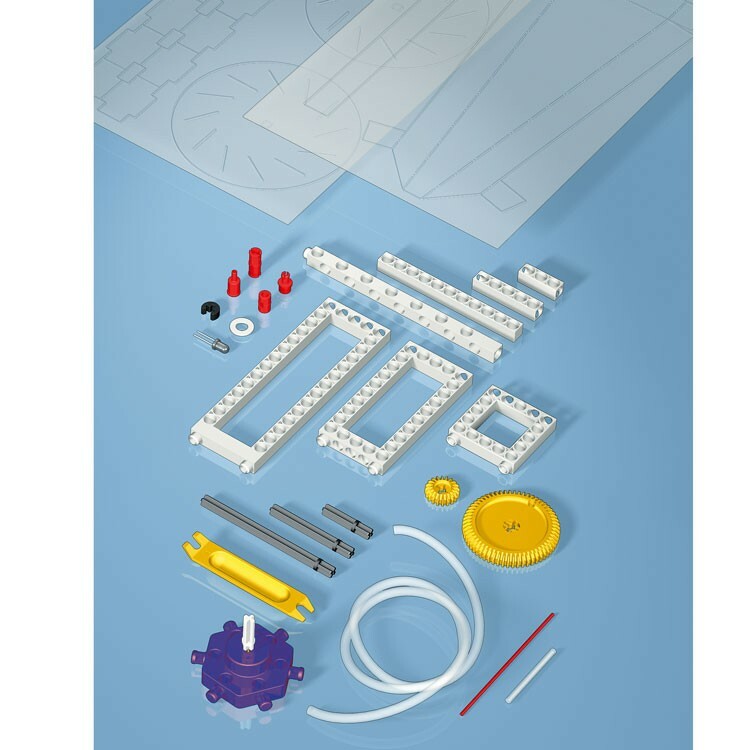 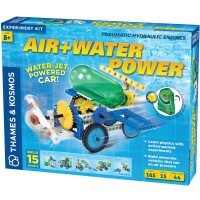 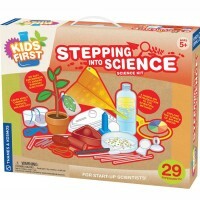 Made specifically for use in the home and classroom, this experimenting with water kit comes with all of the items necessary to build fully functional, sturdy hydropower structures, as well as a vibrant, 32-page manual, complete with tons of eye catching graphics, which will bring your child through a variety of experiments, all which they can perform with this one, compact scientific play set. 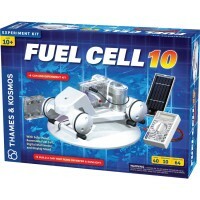 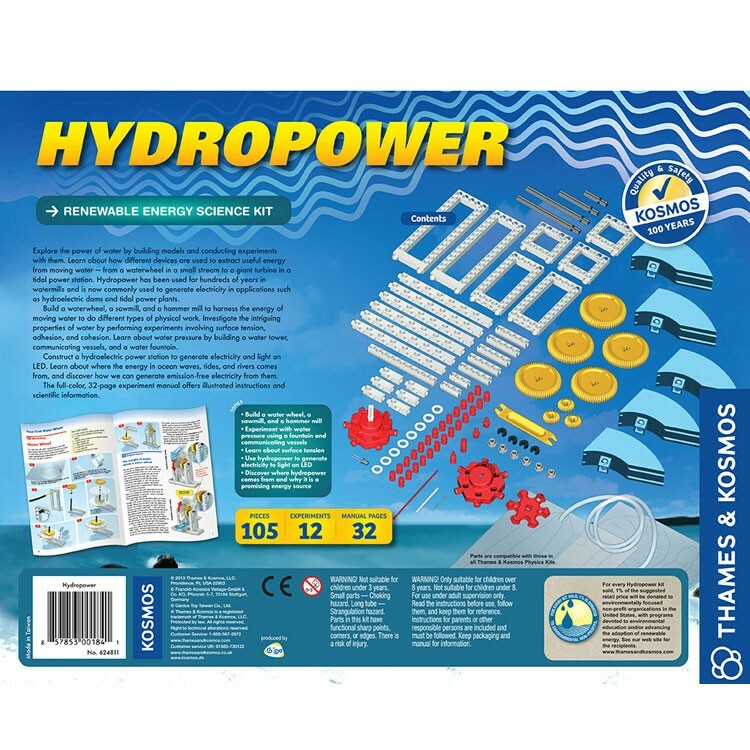 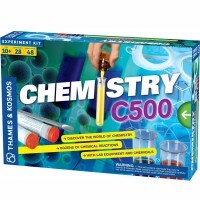 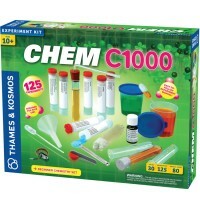 Through purchasing this award winning hydro science kit, from highly acclaimed kit manufacturers, Thames & Kosmos, 1% of the retail price will be donated to environmentally focused non-profit organizations in the United States. Your young scientist can learn about the places that energy comes from, and will even be able to create a fully functional hydroelectric power station! 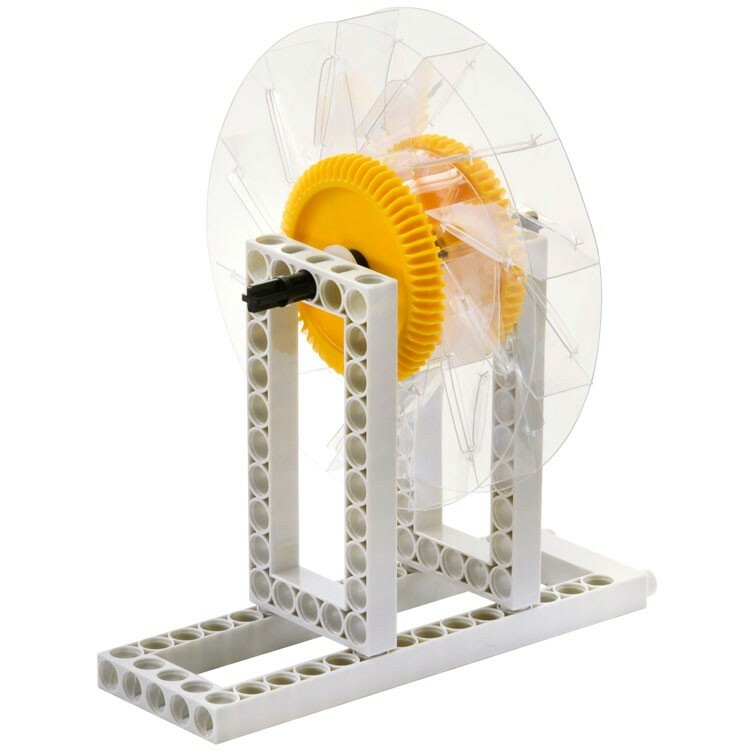 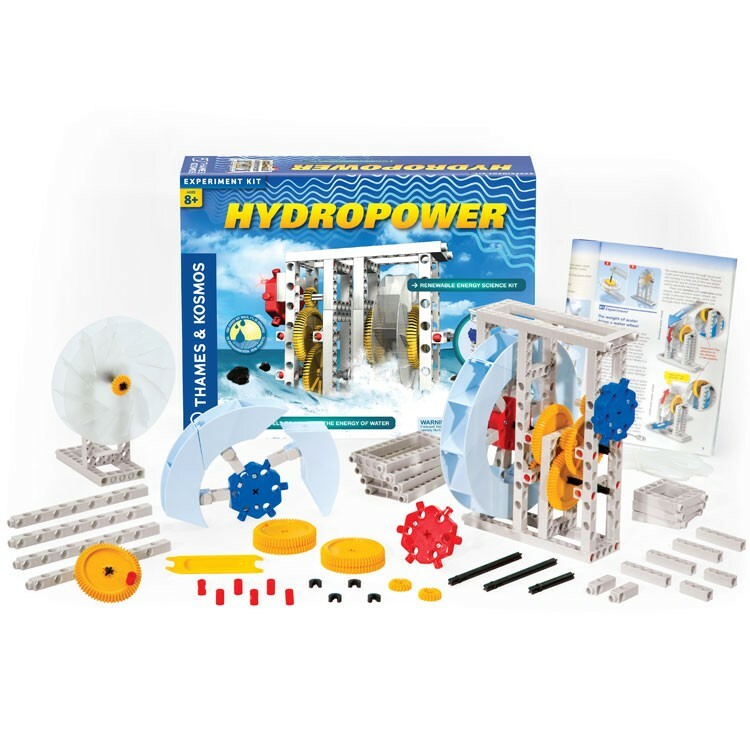 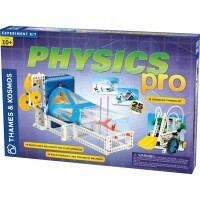 Your child will emerge at the top of their class with the help of their new knowledge from experimenting with this Hydropower Energy Science Kit from Educational Toys Planet, so be sure to purchase one today. 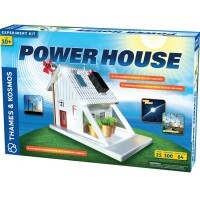 Write your own review of Hydropower Energy Science Kit.